Address : 42, Pireos Str. 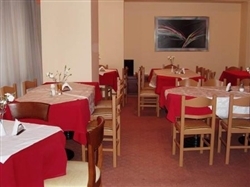 This comfortable 3-star hotel is within walking distance of Monastiraki, Acropolis, the flea market and Keramikos - not forgetting the reputable nightlife in Psiri. Your mornings at Athens Odeon Hotel start with our buffet breakfast, to give you all the energy you will need for the rest of the day. Nearby is the new metro station, Omonia, and the subway station that leads you to the port of Piraeus if your destination is the islands or to the new airport. After a day out exploring this wonderful area of Greece, enjoy our bar and cafeteria as a meeting point with your friends. 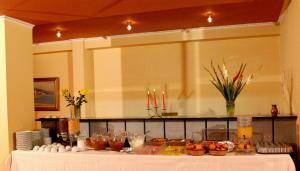 The bar serves a variety of fresh juices, alcoholic drinks and beverages. 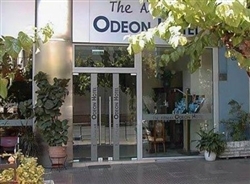 There are 56 rooms in Odeon Hotel and all the rooms are outfitted with modern facilities. 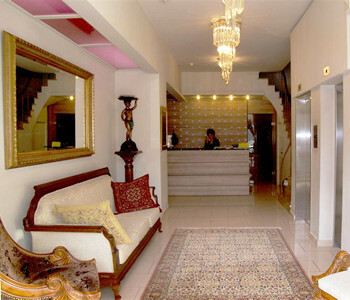 The rooms in the hotel feature beautiful interior designs and elegance. The hotel assures you a comfortable stay. 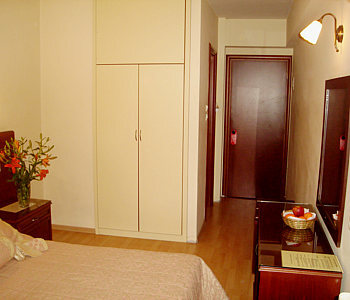 All rooms in the hotel have furnishing in order to meet the needs of the guests. Room Facilities at Odeon Hotel in Athens are simply great. 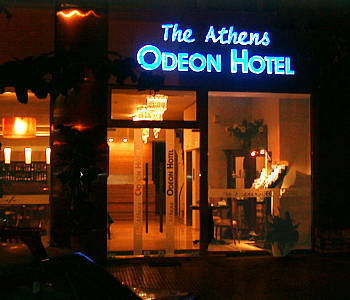 Odeon Hotel in Athens boasts of 56 well decorated rooms. There are 44 double and 12 single rooms in the hotel. All the rooms feature a unique style of interior designs. 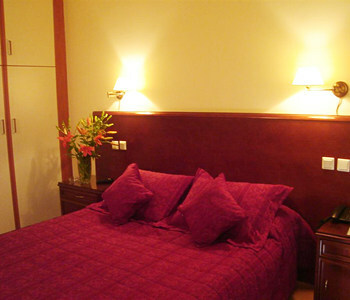 The rooms are furnished in order to please the guests and meet their requirement. 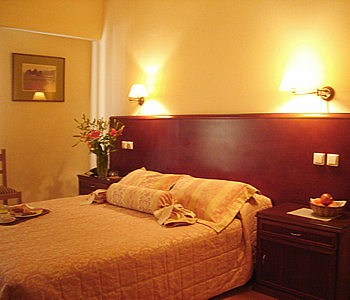 The rooms in Odeon Hotel in Athens are the ideal place for spending your vacation in peace. The old Athenian Inn hotel in Kolonaki, after thirty years of successful operation, has been relocated to the historical centre of Athens near all the significant archaeological sites. 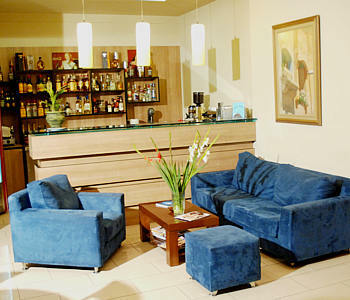 If you are familiar with ODEON HOTEL, please share your opinion of it with other travelers. Write a review! According to my expectations of European hotel standards - this hotel is pretty decent. Generally I feel that hotels are expensive and you don't get much for it. So along those lines - this hotel is exactly that. It's CLEAN and it has the absolute BASICS that you need. But nothing else, no safe in the room, no mini bar, no drinking water and breakfast is simple.